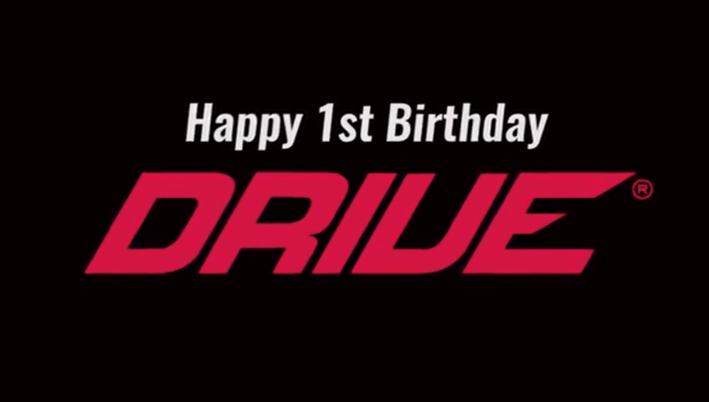 As DRIVE celebrates its first birthday today, we encourage our founders, clients, contacts and friends to reflect over the past year on all of their triumphs, achievements, successes and also the hard lessons learned, and the many challenges overcome having become all the stronger for them. DRIVE was born from a desire to showcase the stories of incredible entrepreneurs from a wide range of backgrounds and industries, across diverse sectors ranging from search engines to skinny prosecco, from Latin American cook sauces to bad brownies. As founders, we know and understand the sleepless nights, the uncertainty and the relentless days. DRIVE has built a community and provided a platform for founders to learn from one another and themselves. In the face of uncertainty or difficulties that this past year has thrown at small and growing businesses, whether they came from changes to regulations or the law or more personal challenges that may have arisen, the DRIVE and passion within our founders has enabled them to continue to strive for more and we want to say congratulations to each and every one of you. Founders are curious. They live in the future. They believe in something that doesn’t yet exist. They are always looking for the next opportunity and the next step of their journey. So, whilst we want to pay recognition to all of the hard work our founders have put in over the last year, it wouldn’t be right to end it looking back. So, let’s look forward – as summer draws to an end and DRIVE turns one, we remind you that there are still 110 days left of 2018. Make each one count. There is also time to enter or nominate a fabulous business in the Start Up Awards 2018. The deadline is 14 September 2018. 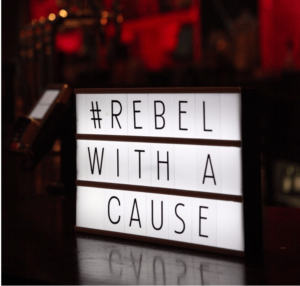 This competition presents an amazing opportunity to gain national exposure and recognition and to step in the footsteps of businesses like Pip & Nut, Rebel Kitchen, Cornerstone and Purplebricks. Don’t forget to enter here. Fortune Law would like to send a huge thank you to all of our founders, clients and friends for your support over the past year and to wish you continued success. Please like and share our celebratory video! If you would like to be a part of our DRIVE founder community and/or share your story then do not hesitate to contact us at drive@fortunelaw.com.